UCIN Aluminio is a familiar company of Spain dedicated to the manufacturing and selling of aluminium strips with thickness between 0,25 – 2,5 mm and width between 36 – 1250 mm. 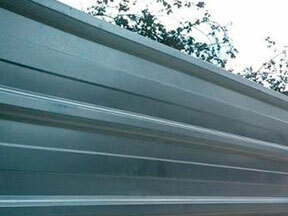 90% of recycled aluminum is used for these aluminium strips. 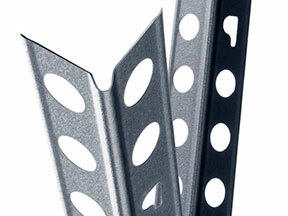 UCIN Aluminium manufactures aluminium strips in two different finish: stucco and mill finish. 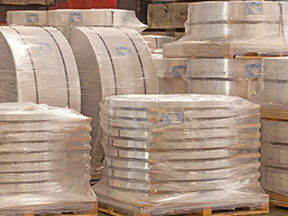 MOST COMMON COILS From 100 untill 4000 kg depending on the width and the diameter required by the customer. 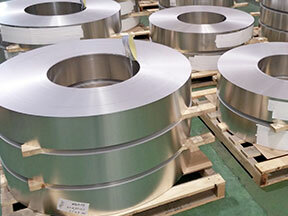 UCIN ALuminium manufactures aluminium strips and aluminum coils in its factory located at Usúrbil (Gipuzkoa, Spain) on request, adapting to the needs of customers. 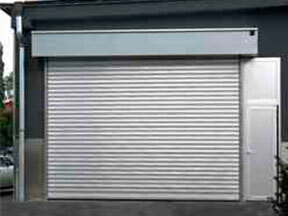 UCIN Aluminio sells aluminum strips and aluminum coils in alloys and measures indicated in the table above. Within aluminum strips and aluminum coils applications could be highlight: aluminium fences, aluminium doors, aluminium corners, etc. 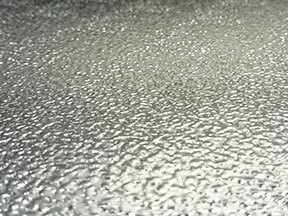 Depending on the amount of aluminium strips and aluminum coils requested, UCIN Aluminium can adjust the price per kilo. As we are manufacturers, we can offer fast delivery service and provide materials always manufactured in the European Union (EU), with their quality seal and environnementally friendly. 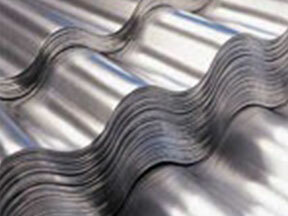 90% of recycled aluminum is used for aluminum strips and aluminum coils. 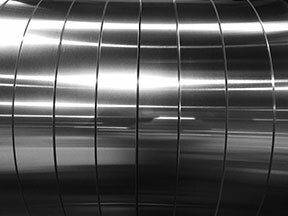 For more information about aluminium strips and aluminum coils or for requesting a quote, please feel free to contact us.